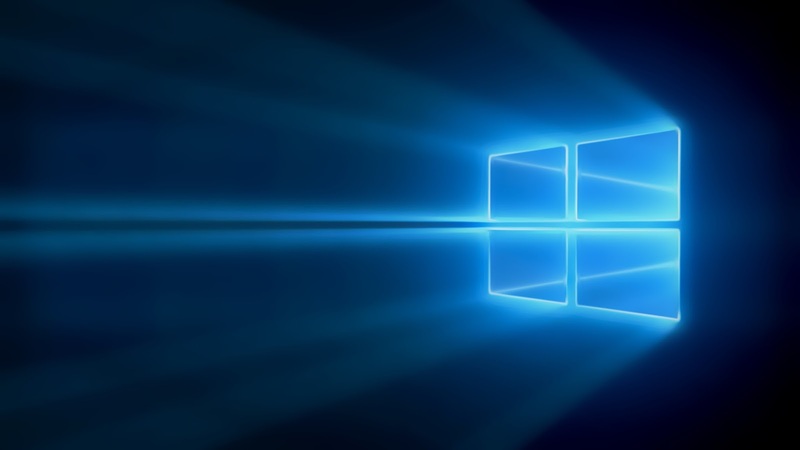 Hindustan Petrolium Corporation LTD, generally known as HP Gas LTD recently launched their Windows Phone app for gearing up the customer service! 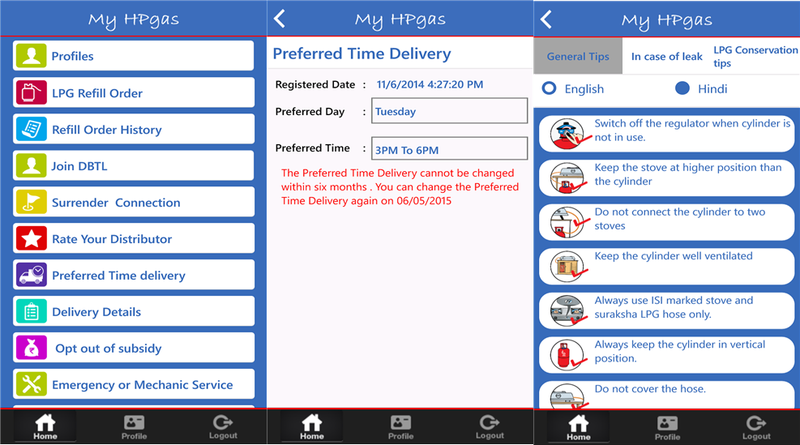 With this app you can get various facilities related to your HP Gas. You can also link your bank account with your consumer account through this app!